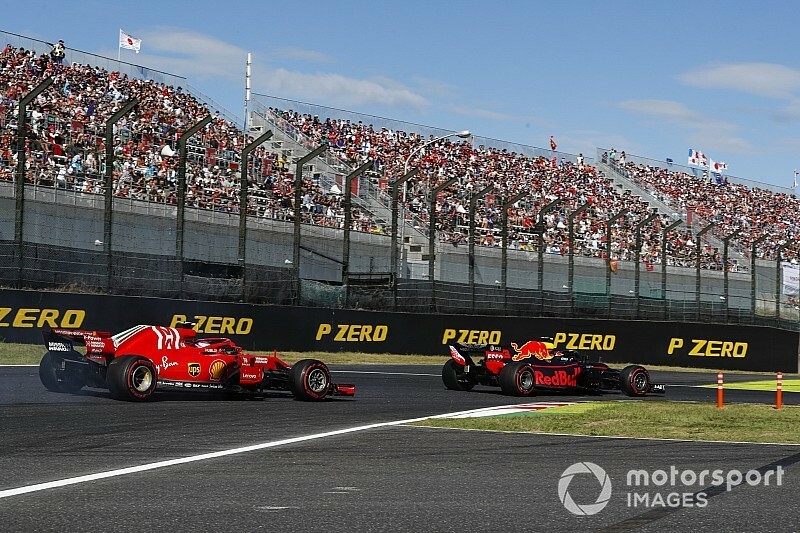 Sebastian Vettel believes Max Verstappen is completely to blame for their Japanese Grand Prix collision, which all but ended Vettel's 2018 Formula 1 world championship hopes. 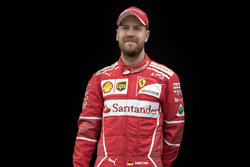 Vettel could only recover to sixth, leaving him 67 points behind race winner Lewis Hamilton - who can now clinch the title at the next race in the United States. 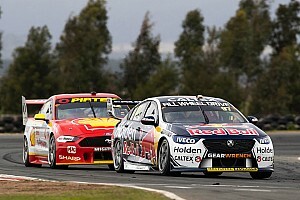 "I was obviously pushing to get past but I wasn't desperate to get past," Vettel told Sky Sports F1. "For me, the gap was there - otherwise I wouldn't do it," Vettel added. "I think I got through the whole field without any trouble. Sometimes closer, sometimes with more margin. "It's normal that it sometimes gets close but you need to always give the space and in that case I couldn't go anywhere and then we touched. "This is part of racing, don't get me wrong. I don't regret the move, obviously with that outcome you would do it differently because with hindsight it's always easy. 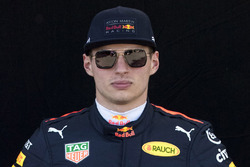 "But the gap was there, his battery was clipping [running out of ERS boost], I was boosting, I saved my battery, I had more speed, I would have made the corner, I was side by side and then he didn't give enough room and then we touched." "He ran wide and he went off the track and I just went on the outside at the next corner, leaving him space on the inside," Raikkonen said. "He knew that I was there and he just drove into me and pushed me off the track." 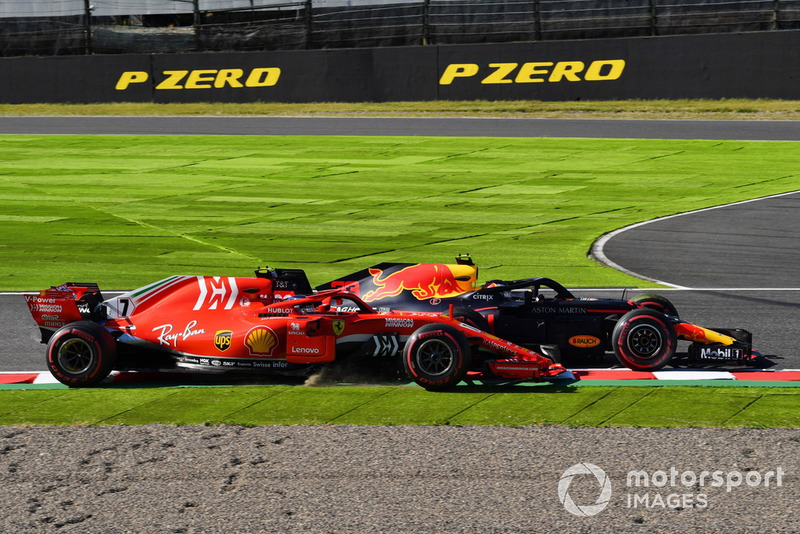 Verstappen finished third, while Raikkonen fell to fifth and said damage from the collision made his car "far from ideal" afterwards.